Are you looking for a development site or a large section to build your dream home? Then look no further! 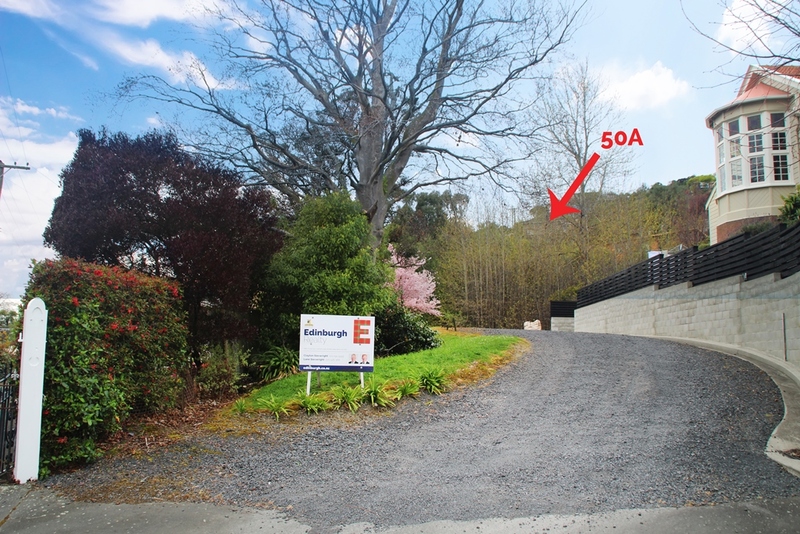 Located only a short drive to St Clair beach and situated on a rear sunny northerly aspect elevated site to receive good sun and sheltered from the southerly. 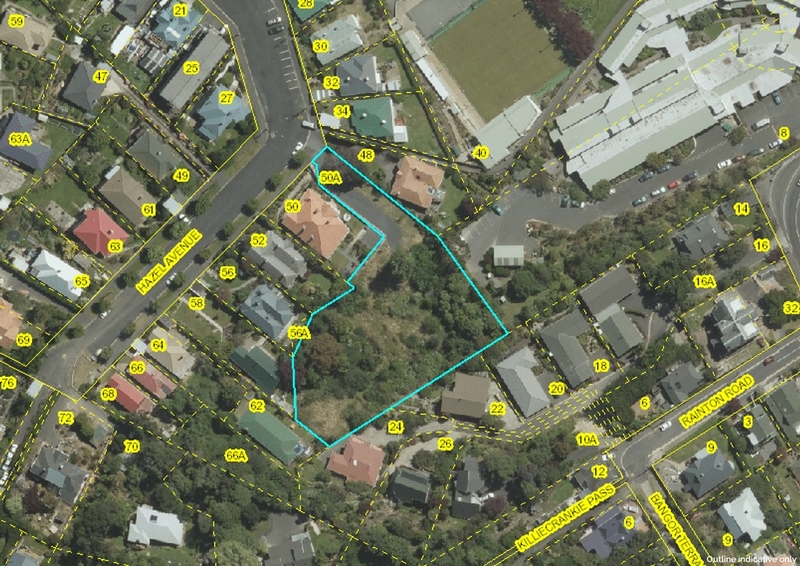 Under Residential zone 1 this 3211m2 site is suitable for six units as of right, however the current owners had resource consent to build up to eight modern apartments. There are multiple options with this property from continuing with the current concept (new consent required), or splitting the site up into larger sections and building family homes. Opportunities like this don’t come up very often, so don’t miss out. Contact us directly for an information pack.